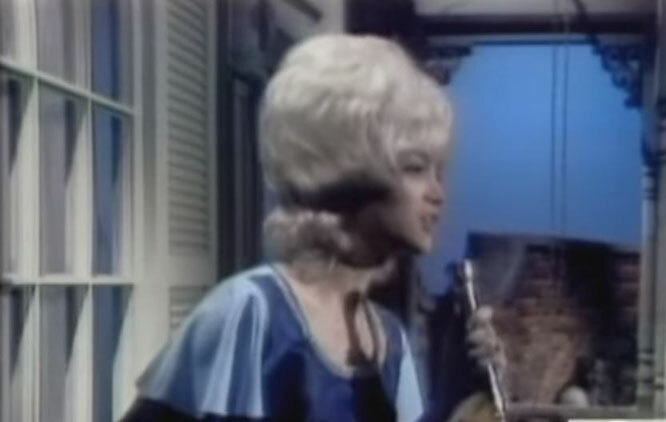 "Do Right Woman, Do Right Man" (also written "Do Right Woman — Do Right Man") is a single by Aretha Franklin. It was released on February 10, 1967. Rolling Stone listed it as number 476 in their list of the 500 Greatest Songs of All Time. 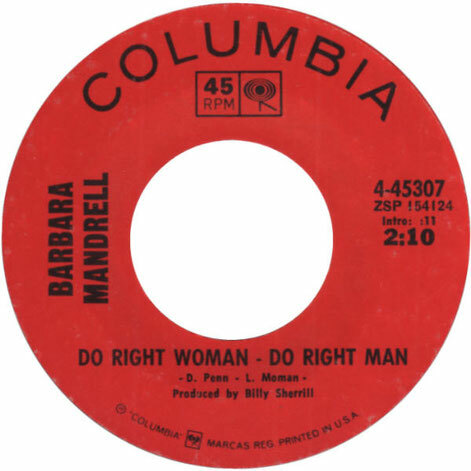 "Do Right Woman, Do Right Man" was written by Chips Moman and Dan Penn. It was produced by Jerry Wexler.